Containing a blend of 15 naturally nourishing oils including sunflower, jojoba, strawberry and mandarin, this smoothing, soothing formula keeps skin supple and stretch mark free. 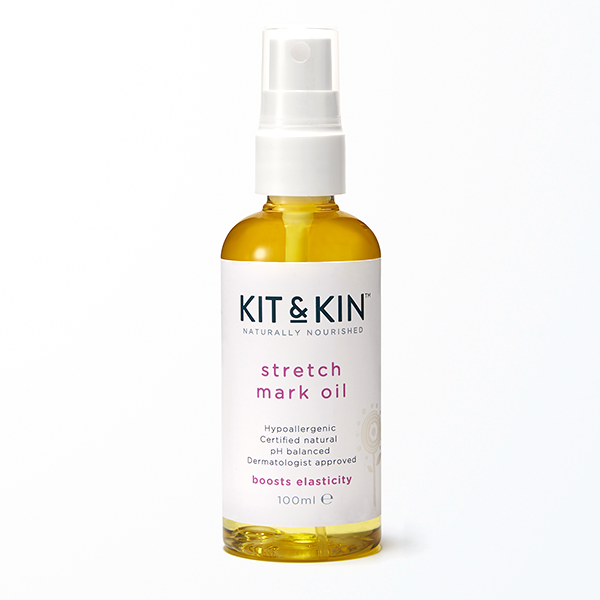 Approved by dermatologists and certified natural by the soil association, Kit & Kin’s Stretch Mark Oil is made without any harsh chemicals or synthetic fragrances. Nature at it’s best. Kit & Kin products are made without: Parabens, silicones, dyes, synthetic fragrances, formaldehyde carriers, gluten, PEGs or most common allergens. 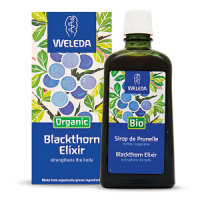 Caprylic/Capric Triglyceride, Helianthus Annuus (Sunflower) Seed Oil, Olea Europaea (Olive) Fruit Oil, Simmondsia Chinensis (Jojoba) Oil, Macadamia Ternifolia (Macadamia) Seed Oil, Squalane, Prunus Armeniaca (Apricot) Kernel Oil, Camellia Sinensis leaf extract*, Fragaria ananassa (Strawberry) Seed Oil, Citrus aurantium amara (Neroli) Flower Oil, Citrus Nobilis (Mandarin) Peel Oil, Tocopherol, Citrus Aurantium Bergamia (Bergamot) Fruit Oil, Prunus Domestica (Plum) Natural Oil, Lavandula Angustifolia (Lavender) Herb Oil, Laminaria Ochroleuca Extract, Pogostemon Cablin (Patchouli) Oil, Daucus Carota Sativa (Carrot) Seed Oil, + Limonene, + Linalool, + Farnesol, + Geraniol. 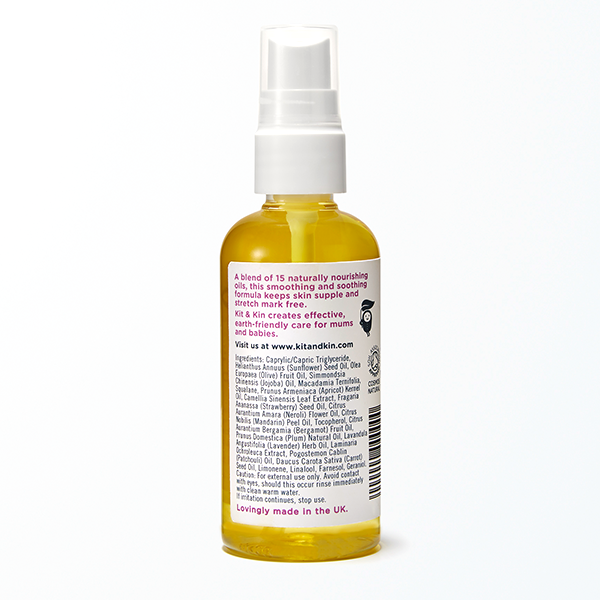 A really lovely oil which is non-sticky and non-greasy and absorbs straight into skin. Also smells lovely.